The Airborne ISR conference will return once more to Copthorne Tara Hotel, Kensington, London, UK on the 25th and 26th of October 2017. In today’s complex and ever changing operational environment, the demand for comprehensive situational awareness continues to grow. 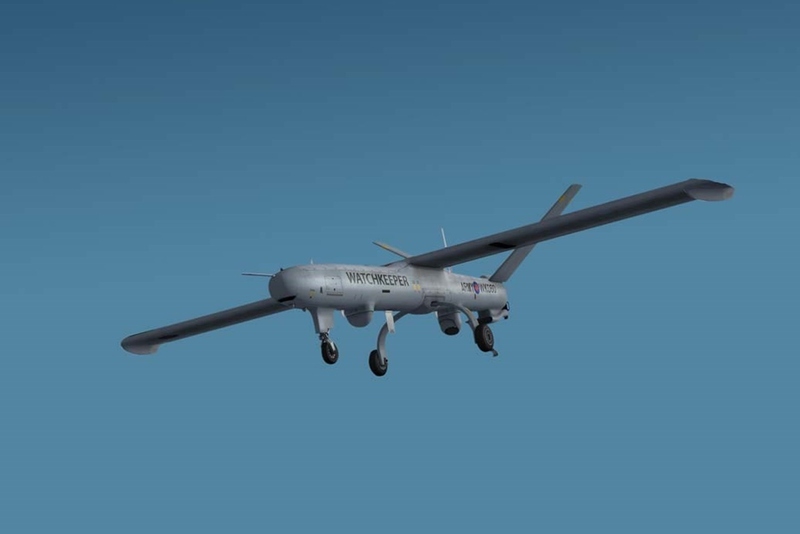 As a decisive and indispensable tool, air based ISTAR is increasingly relied upon to deliver this capability, allowing commanders to gain a thorough picture of the battle space and act accordingly. This year’s Airborne ISR conference returns once more, to further explore the tactics and technologies at the forefront of ISR operations. The conference comes at a time of renewed importance, as ongoing coalition operations grow in both intensity and scope, an increased demand for information presents a unique set of questions to both the operator and the infrastructure supporting the ISR network. Key topics include: Future capability development, ISR operations, ISR training and personnel development, NATO joint ISR and ISR research and development.